Welcome to our official website. 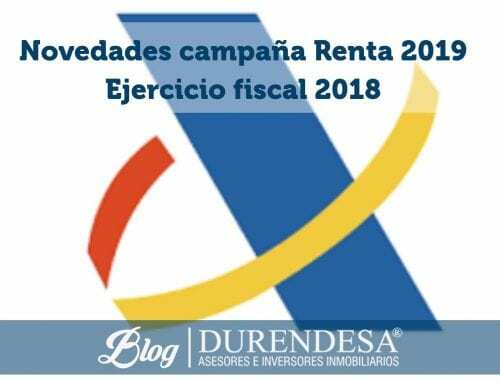 Durendesa® is the estate agency of reference in Majorca for the sale and rental of flats and houses in Palma. This online real estate platform was designed especially for you to find a house in Majorca that suits you and your needs. Choose the easiest way possible; no need to wait and you’ll always have our team at your service on the other side of the screen. Discover our section displaying the most exclusive houses, browse through a selection of the most economical flats and try our specialized search engine, where you can find exactly what you are looking for. 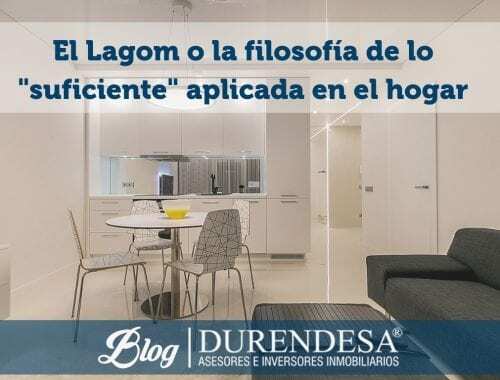 Have a look at housing in the capital or in any other municipality in Majorca, flats with a terrace in the centre, country houses in the Tramuntana Mountain range, penthouses for rent in Palma, studios or apartments with several bedrooms... Dive into our property portfolio, specialized in selling and renting apartments in Majorca, to find the one that fits you. Enjoy the benefits of living in Majorca without paying a high rent or mortgage. How? It’s very simple; Durendesa® is constantly working to bring you a catalog of carefully selected homes, an exclusive and detailed portfolio, tailored to your demands. We only offer flats for sale or rent in Palma that come with maximum guarantees. If you are looking for an affordable apartment in Palma or any other town on the island, before deciding on what to buy or rent, browse through our selection of properties in Majorca and ensure the best price and quality. Durendesa® is specialized in selling and renting apartments in Majorca with the highest references, both in facilities and design, as well as location and dimensions. Choose to live in Majorca without sacrifices. Choose with certainty and confidence. 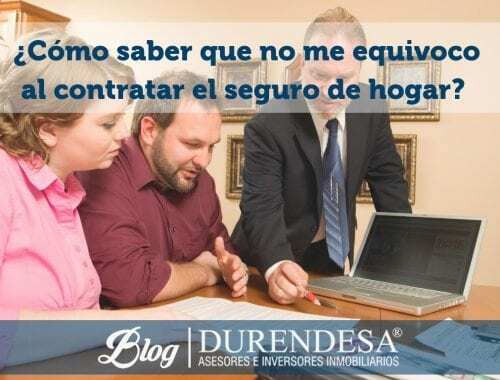 Choose Durendesa®. Because we believe in what we do, we know that the secret of our success is to always offer the best quality. To do this, our team of real estate consultants in Palma works incessantly, looking for the most interesting offers for flats, villas and penthouses in Majorca. Whether you want to acquire a property or if you need to sell your flat in Palma, be sure that you can count on us. Durendesa® prioritizes personal attention for each client, individualized treatment and the utmost dedication to each case. In this line of work, we have over 15 years of experience managing the sale and rental of homes across the island; we have a large clientele that has gradually become part of our family. Now is your turn to enjoy all the benefits this entails, we want to be available whenever you need a property management service in Palma, specifically tailored for your needs. ¿Qué seguro de hogar me conviene para proteger mi casa en Mallorca?